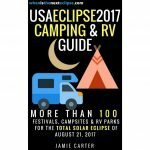 Best places to see the eclipse in Kansas - When Is The Next Eclipse? The Total Solar Eclipse is coming to Kansas! OK, so the Moon shadow will only take five minutes to sweep across 44 miles of Kansas, but it will happen here. 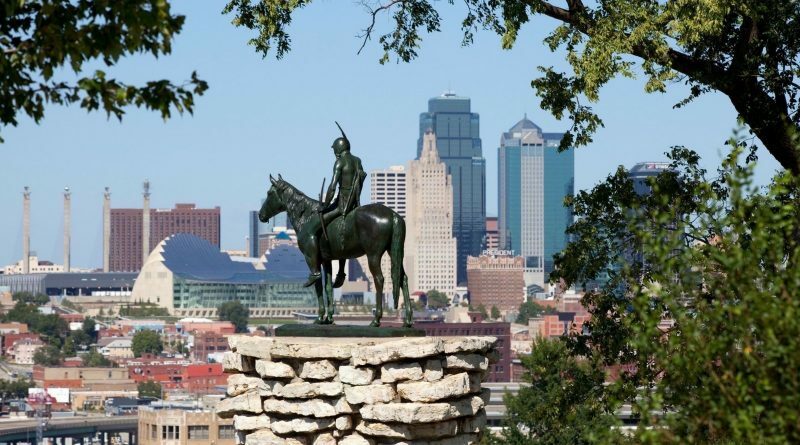 More specifically, north-east Kansas is where to head, with communities in and around the Kickapoo Reservation up near the borders with Nebraska and Missouri. However, while many people will head to more established and better organised events in Beatrice, Nebraska and in St Joseph, Missouri, there is absolutely no reason why you can’t witness the eclipse in Kansas – and in some pretty remote locations as the Moon’s shadow crosses the lowlands along the Missouri River. Here’s a great map of the Path of Totality in Kansas. BUT those in Kansas City itself will all but miss out on Totality, being right on the southern edge of the Path of Totality. I can’t stress enough how important it is to get in your car and drive 40 miles north or east; if you don’t, you won’t see the total solar eclipse properly. Yes, it will get pretty dark in Kansas City, but there will be no view of the solar corona. But if you do drive out of the city, you’ll get to see all of that for two minutes and 40 seconds of Totality, which is as much as anyone in the USA will see. Totality can be glimpsed in Kansas at 13:02 CDT on August 21, 2017 in the far west of the state, with the moon shadow leaving Kansas for Missouri at 13:09 pm CDT. Just south of the centerline of the Path of Totality and in prime position for a full view of the eclipse, Atchison is a city and county seat on the Missouri River with plenty to keep you occupied pre- and post-eclipse. The biggest attraction is Amelia Earhart’s Birthplace Museum. 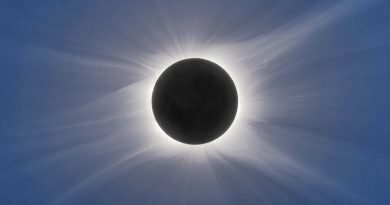 There will be an eclipse viewing event at Benedictine College in Atchison, with telescopes rigged for viewing the sun available for the general public to pass by and get an “up close” view of the partial phase of the eclipse. What you definitely don’t want white clouds on eclipse day, ironically the town of White Cloud could be ideal, weather-wise. Situated on the bluffs of the Missouri River in the extreme northeast point of Kansas, White Cloud was one of the first towns built in Kansas Territory. It was named for James White Cloud, son of Chief White Cloud of the Iowa people. Population now is 176. In the northeast corner of Kansas on US Highway 36, approximately 13 miles west of the Missouri River and St. Joseph, Missouri, this town of 1,010 people is a city in and the county seat of Doniphan County, Kansas. Chief sites include the Doniphan County Courthouse and a ‘mini’ Statue of Liberty in Court House Square. 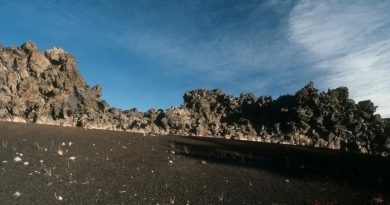 Should you photograph the eclipse?